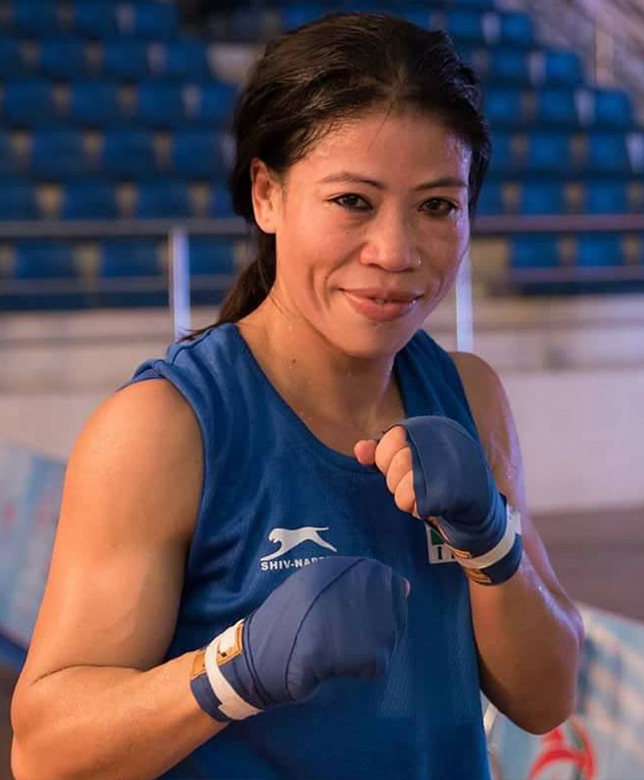 A name that needs no introduction, a career that speaks volumes for itself, a list of achievements unmatched in Indian sport, Mary Kom is all that and much more. A young girl from a small town of India, but with dreams in her eyes, Mary's journey as a boxer speaks volumes of her courage in following an unconventional path. In her talks, she speaks about the hardships she endured to attain mastery in the sport and how sports can shape one's personality. Mary finished runners-up in 2001’s AIBA Boxing Championships. What followed was an unprecedented winning run with consecutive gold medal finishes for the next four years. She took a sabbatical from the sport in 2006 following the birth of her twins and returned two years later with a bang, winning her fourth successive World Championship, a streak which extended to five World Championships – a record. “Magnificent Mary” is the only woman boxer to have won a medal in each one of the six world championships. Her life and achievements have found their way into her autobiography and an acclaimed Bollywood film. She has won the prestigious Arjuna, Padma Shree, Rajiv Gandhi Khel Ratna and Padma Bhushan awards, among others.